After attending Citrix Synergy this week, there is no denying that Citrix is quite serious about their cloud offerings and announced more offers that will be arriving later this year. This includes offerings like their Citrix Analytics Services and Workspace Service, but still it will take some time before these services will be available. Today Citrix Cloud consists of multiple services such as XenApp and XenDesktop Essentials, ShareFile, XenMobile and the “plain” XenDesktop deployments which are labeled Apps & Desktops. So if you plan to start using Citrix Cloud today, what do you need to think about? 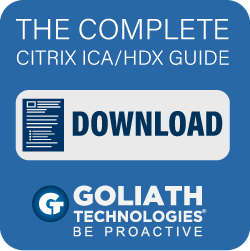 It is an important fact to know that Citrix Cloud is not a solution which manages your VDA agents (meaning where you applications and data is stored) it is about controlled management plane with additional services. To ensure security compliance, the Connector will self-manage. 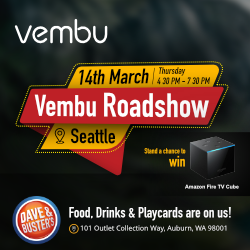 So do not disable reboots or put other restrictions on the Connector virtual machines. These actions prevent the Connector from updating itself when there is a critical update. In Citrix Cloud, Citrix will manage the XenDesktop infrastructure for you, this includes delivery controllers, backend site database, license server and such. Also you will automatically get updated every two weeks as part of it as well which provides us with access to new functionality directly. So what do we as customers need to maintain? So what else are we missing out on? * Logging and Auditing (Since we do not have the option to check logs on who has been logged into Citrix Cloud from a management perspective.) In case we need to figure out who has logged in Citrix has extensive internal auditing information. If a customer has a concern, contact Citrix within 30 days. They will review the audit logs to determine which of the customer’s administrators performed an operation, on what date, from which IP address, etc. * The Citrix Cloud control plane is only hosted in the United States, which might pose as an issue for customers who want their resources to be in EMEA. * The customer owns and manages the Resource Locations. It can be created in any data center, cloud, location, or geo desired. All critical business data (such as documents, spreadsheets, etc.) are in the Resource Locations and are under customer control. In regular Citrix XenDesktop and XenApp enviroments we can give end-users access from multiple types of authentication mechanisms such as Smart Cards, SAML, OAuth, KDC Constrained Delegation and even regular LDAP based as well. This allows us to utilize Azure AD or Google IAM to delegate authentication to them as identity providers. Citrix Cloud only supported regular Active Directory authentication for regular end-users. From a management perspective they support Azure AD which allows us to specify which people are allowed to access the management plane. 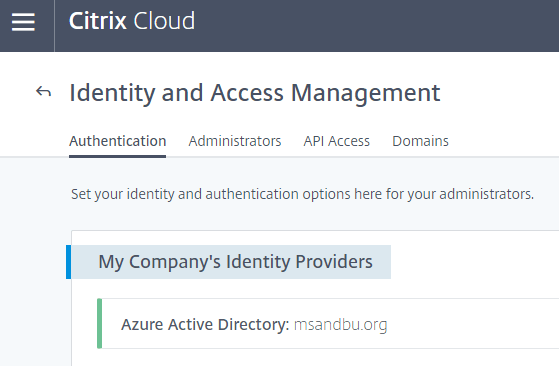 Using Azure AD as identity provider allows us to get some more insight into who has authenticated into Citrix Cloud, but it does not give us any insight into who has done “what”. You also have the option if you want to have Storefront hosted from Citrix Cloud as well. When you set this up the end-users can access it from the https://<customername>.xendesktop.net/Citrix/StoreWeb/ address. This address cannot be changed. Using this service has still some limitations when it comes to UI customization options, also the ability to do more advanced features such as Optimal Gateway Routing and other Authentication options such as SAML. But again it is a question if you want to manage your own Storefront servers or consume it as a service. If you plan on using Citrix XenApp Essentials, NetScaler Gateway as a Service is the default option since it does not require any type of configuration or deployment of virtual instances since it is actually running as a Windows Service on the Citrix Cloud Connector machine. This service is actually “ICA-proxy” as a service it does not provide any of the Smart Access features such as SSL VPN, Endpoint Analysis, support for the newer protocols such as Framehawk and EDT as well. Also from an authentication perspective it does not provide any other options that regular pass-trough from Storefront option. You can also use NetScaler Gateway as a service as an option for regular Citrix Cloud deployments as well. You need to be aware of since this is a cloud service running in Citrix Cloud all traffic will be routed trough from your endpoint to Citrix Cloud to the Cloud Connectors and to the VDA agents. This feature is natively supported in Citrix Reciver and Receiver for Web as well. NGaaS is a multi region geo load balanced services which is available on different locations around the world, and will always try to route a user to the closest PoP. Note that if you do not have PoP which is close to your location you might suffer with higher latency values than setting up your own NetScaler virtual appliances. Also NGaaS does not provide any AppFlow analytics which means that we do not have the insight we might be used to in Insight Center or MAS, it will give information about ICA RTT and such within Citrix Director. Overall Bandwidth Up to 250 Mbps – Can be scaled up with setting up multiple Citrix Cloud Connectors wherever your resources are located. 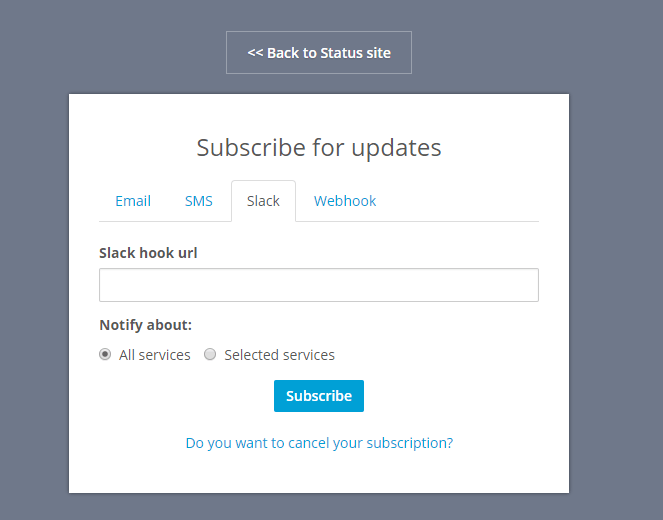 NOTE: The status page does not show if there is any planned Maintance. Is Citrix Cloud an option for me? After having a lot of good conversations and discussions with customers and partner at Citrix Synergy I got a lot of good feedback which I want to share directly. * I like the OpEx model for Citrix but they need to make it easier for adjust licenses for our end-users directly. * For large enterprises we require complete visibility and full role based access control based upon what kind of responbiility our IT-staff has, Citrix Cloud does not have that option yet.